The Tempe City Council passed one of Arizona’s toughest distracted driving bans Thursday. 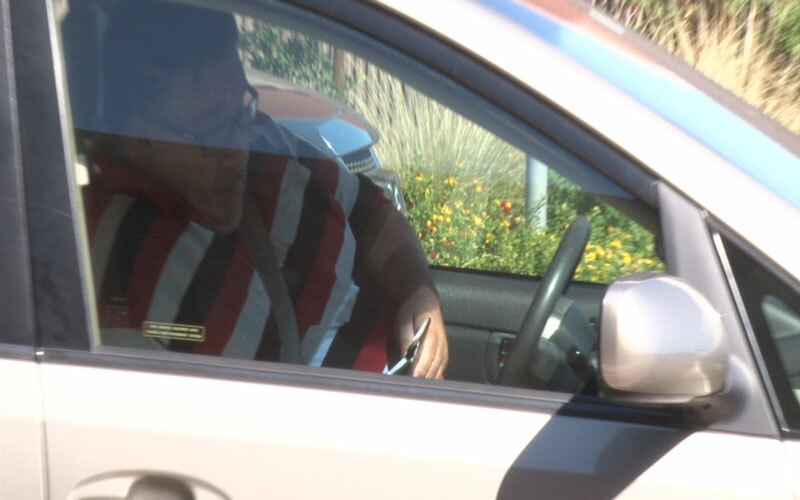 Tempe’s new ordinance would fine drivers who drive erratically while using their phones. Fines start at $100 for a first offense, $250 for a second offense and up to $500 for another infraction within a two-year period. While the Governor’s Office of Highway Safety agreed with what the ordinance is trying to accomplish, its director is skeptical as to what the outcome will be. The ordinance takes effect Oct. 23.